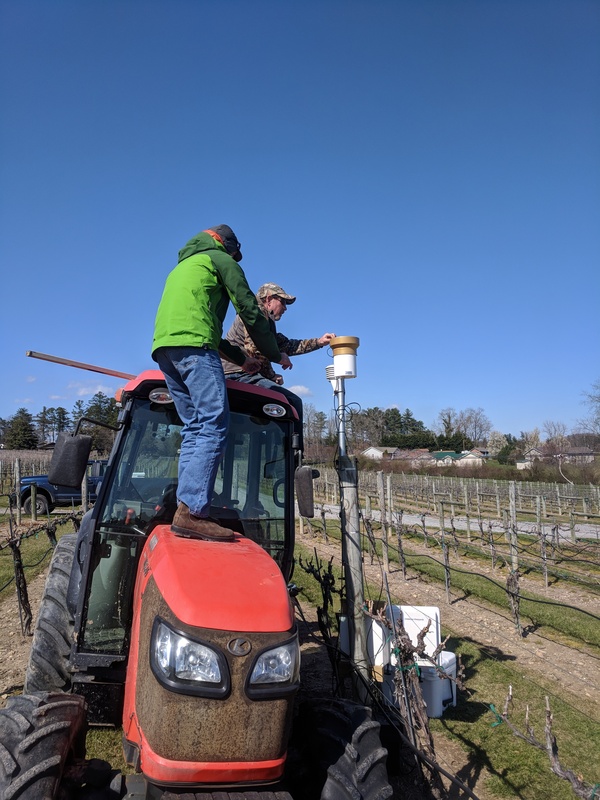 When Dr. Cain Hickey, Eric Case and I were setting up a field trial at Brunshirt Vineyards in Henderson Co. on Thursday 3/22 (Figure 1), we measured about 46 F with the UGA weather station. 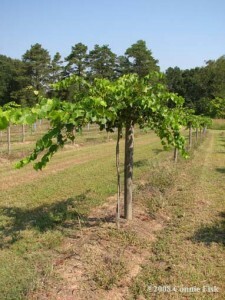 Figure 1: Eric Case and Dr. Cain Hickey installing a weather station a Burnshirt vineyards. But temperatures are predicted to rise the next week (3/25-3/30) and by the end of the last week of March, we are expecting temperatures between mid 40s-upper 70s in most parts of the state. Be prepared for bud break on your early varieties soon.